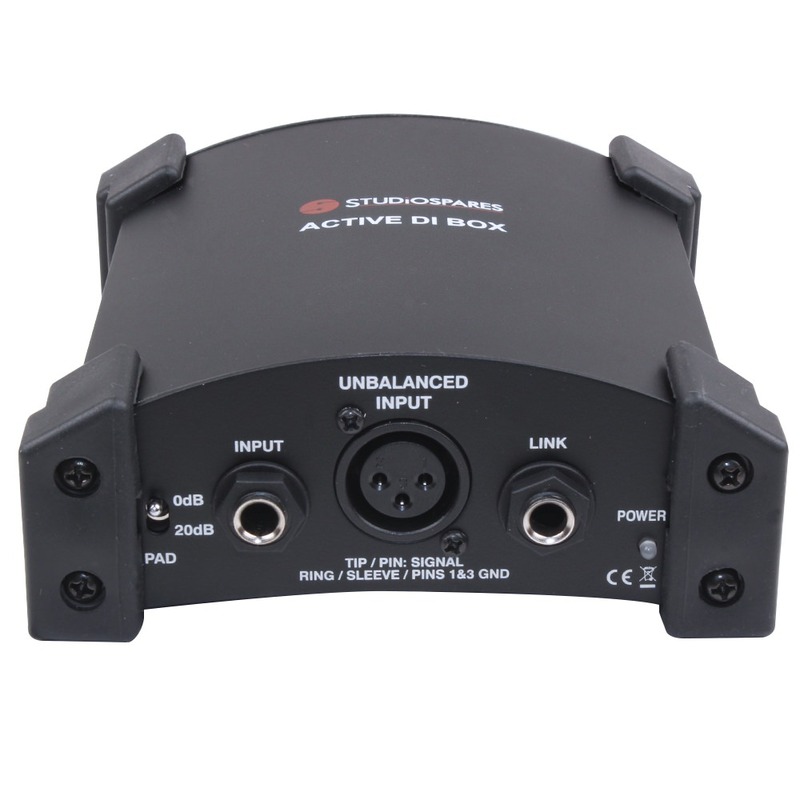 The Studiospares active DI box provides you with the facility of converting an unbalanced instrument / line signal to a balanced signal suitable for plugging into the microphone input of a mixer. This active DI box is able to accept a signal from - keyboard, bass guitar, electric and electro-acoustic guitar, line output from a DJ mixer. It can also help cure hums, ground loops and overloading. Single channel (mono) active DI box. Powered using a mixer’s phantom power, or 9V battery (not included). 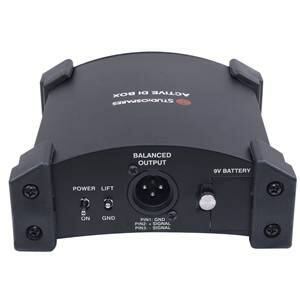 Power switch, bright blue power LED - flashing denotes battery power, solid denotes +48V phantom power. Solid metal construction with rubber corners. Ground lift switch on the output. 20dB pad switch on the input. 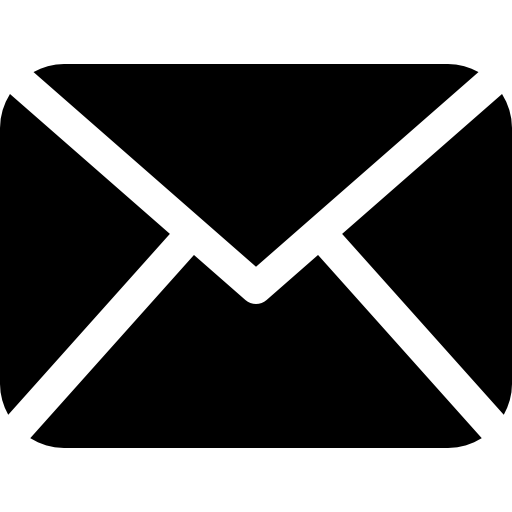 Link output. 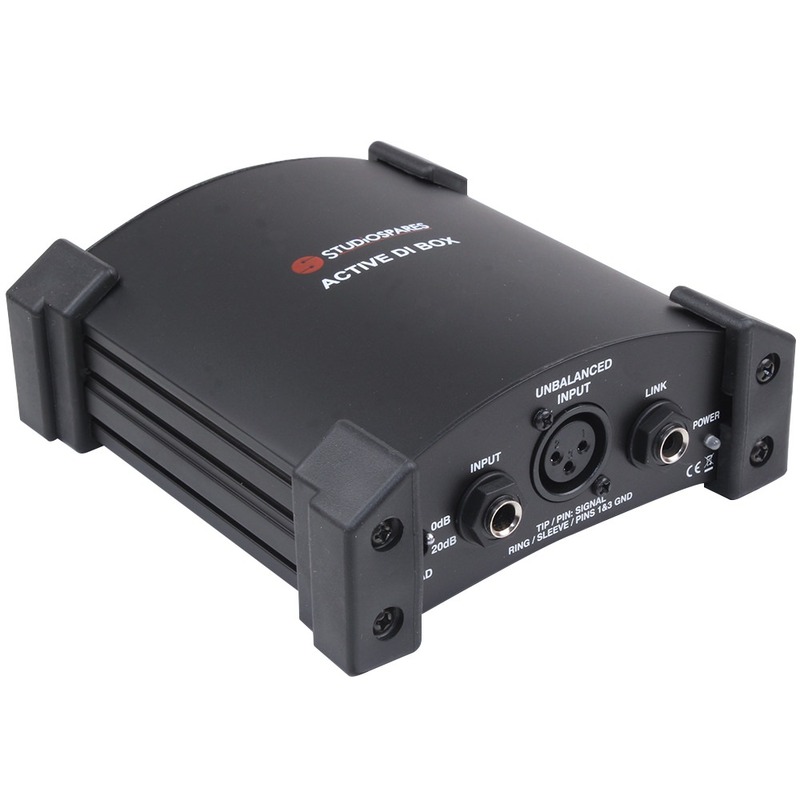 Allows musicians to send a clean signal to the front of house, whilst also using their preferred amplifier on stage for their foldback. 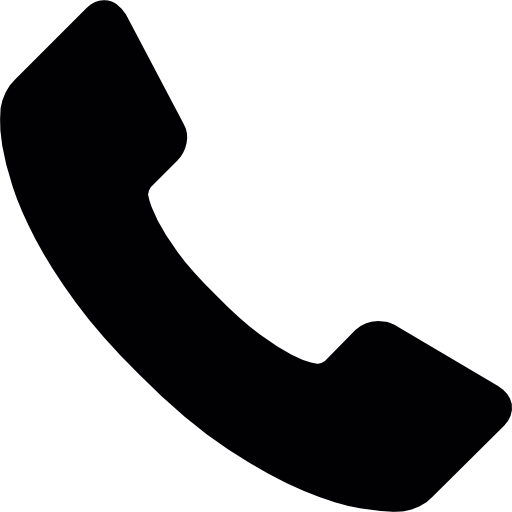 Want to know more about audio signals? We have written an article about Audio Connection Basics on our Pro Audio Blog, check it out for more information. Click on our Media tab to see the video for this product. Very good performance with level frequency response. Does the job at a very reasonable price. Unusually it gives -6dB attenuation (without the additional attenuation switched in) but unlikely to be a problem in most applications. 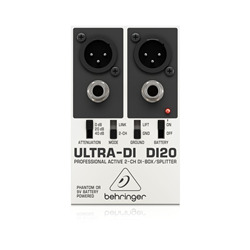 Also, unlike the Behringer DI-100, the output is not completely isolated - ground lift rather than float, but this has not been an issue in practice. Brilliant build quality for its price! Sturdy and does exactly what it should. The battery holder is a little flimsy, however the features are great for the price. 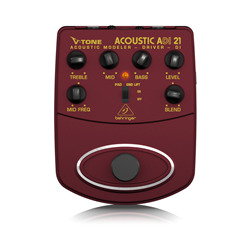 Used for guitar interface. PLUS - Robustly and thoughtfully made. PLUS - Good value for money. MINUS - No info sheet with product. MINUS - No crossed out wheelie bin/RoHS stickers on product. One of our Church's guitarists plugged in to the DI box and heard - nothing; which was far nicer than the 'orrible 'um he'd had the week before. Excellent. Used in live gig situations, the DI box does all its supposed to! This was suggested to me by a musician friend. I bought two to try them at a gig and they worked just as well as I had expected. If you have phantom power then don't fit a battery as it's not obvious what is powering it. After only one gig it's not an extensive test but it seems to do the same as more expensive DI's. On stage; big and small venues. It is always quiet. I had thought that with only one pad it would be a bit limited in some situations but it's been fine to date. Last gig had a pint of (nice) beer dropped on it - it didn't even blink. Using this as part of a live sound set-up where we have a variety of low and high quality pick-ups. 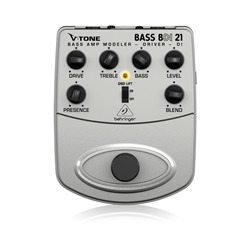 Tested this using a fender mandolin with single coil which has always caused problems. It produced a clear and decent level at the mixer gain stage (about 1/4 to 1/3). Solid and heavier than Behringer equilivent and rumoured to be based on BSS equivilent. Only one slight negative point is that the power switch controls power from battery and phantom power but this is not a major issue. Packaging and delivery were great. Use it to DI just about everything I can. Noise results in very hot signals so the pad in this is useful too. Simple, easy and works great.